June 20, 1933 - October 10, 2018 Dennis 'Denny' Daniel Lindsey, 85, died Wednesday, Oct. 10, 2018 and went home to be with the Lord. 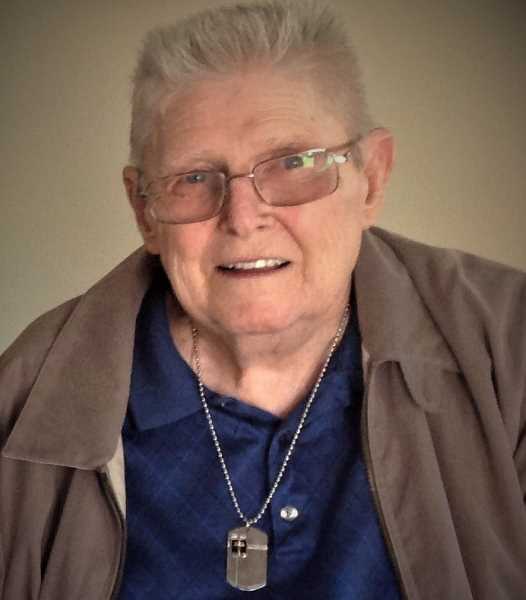 Dennis "Denny" Daniel Lindsey, 85, died Wednesday, Oct. 10, 2018 and went home to be with the Lord. He was a resident at Vineyard Place Retirement in Milwaukie. He is survived by: daughter, Catherine Schmidt; step-son, David Schmidt; brother, Gary Lindsey; two grandchildren; six great grandchildren; four nieces and three nephews. A memorial service will be held at 11 a.m., Sunday, Nov. 11, 2018 at His Gathering Milwaukie, 5440 SE Kellogg Creek Dr., Milwaukie, OR 97222. Potluck following (Finger Food). Memorial contributions can be made to His Gathering Milwaukie.